Nanoparticles could reduce inflammation in atherosclerotic plaques, according to new experiments by researchers in the US and the Netherlands. The nanoparticles, which target the white blood cells present in the plaques, could be used to treat patients that have had a heart attack or stroke. 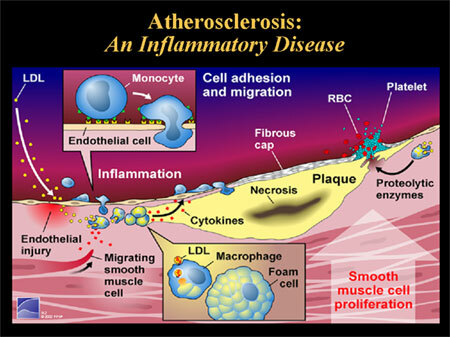 Atherosclerosis, or artery hardening, is an inflammatory disease that mainly occurs in large- to mid-sized arteries and is the underlying cause of heart attacks and strokes. White blood cells accumulate in arterial plaques. They then differentiate into macrophages that further exacerbate inflammation and make the disease even worse. Now, Willem Mulder at the Mount Sinai School of Medicine in New York City together with colleagues in Boston, Utrecht and Amsterdam, have shown that nanoparticles can target these white blood cells and reduce inflammation in blocked arteries. 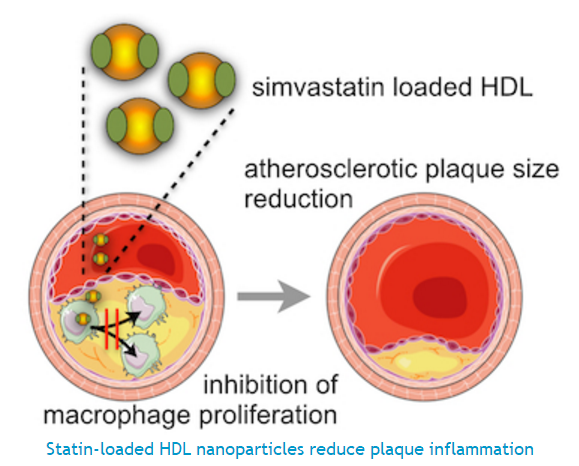 The researchers obtained their results by packing the cholesterol-lowering drug simvastatin into nanoparticles made from materials designed to mimic high-density lipoprotein (HDL or “good” cholesterol). They then intravenously injected the nanoparticles into mice suffering from atherosclerosis. 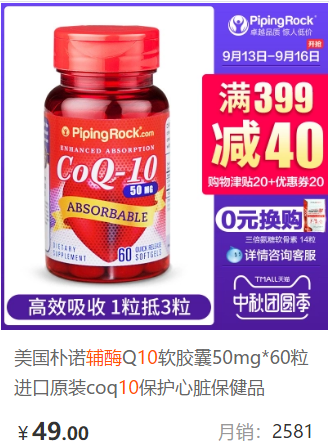 The animals had the disease because they lacked the protein apolipoprotein E (which prevents atherosclerosis) and because they had been fed a high-cholesterol diet for several weeks prior to the experiments. Thanks to a combination of in vivo imaging, immunological assays, molecular biology, radiochemistry and extensive in vivo testing, Mulder and co-workers found that the nanoparticles stopped macrophages in blocked arteries from proliferating. Indeed, the treatment reduced plaque inflammation within just one week. 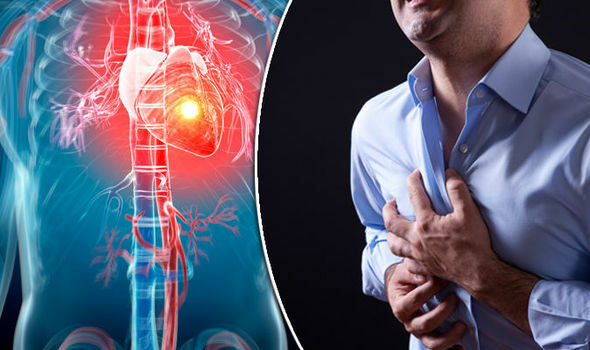 And that is not all: the researchers found that subsequent oral statin therapy combined with the nanotherapy supressed plaque inflammation for a further two months. Spurred by on its new results, the team says that it has already succeeded in scaling up its nanotherapy technique and will be starting experiments on large animals (rabbits and pigs) in the second half of this month. The present research is detailed in Science Advances doi: 10.1126/sciadv.1400223.